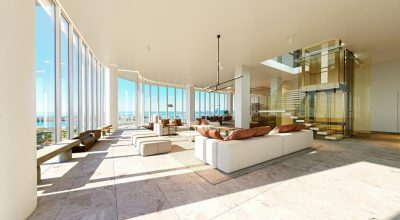 This stunning one of a kind Penthouse at the Continuum commands its guests attention. 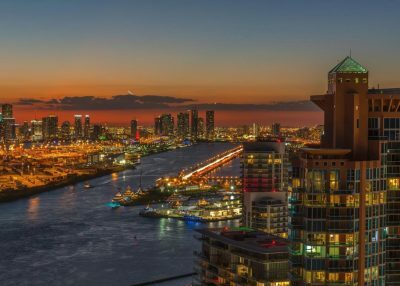 The views of the sun, sea, and city are impossible to look away from, and the condo has huge windows so that you never have to. 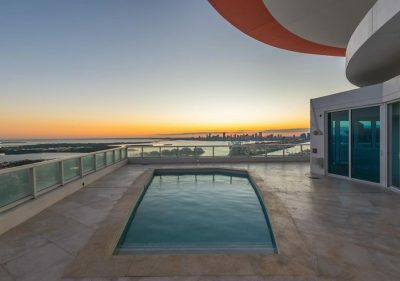 Penthouse 2 sits at the top of the south tower of one of the most exclusive buildings in Miami, the Continuum. 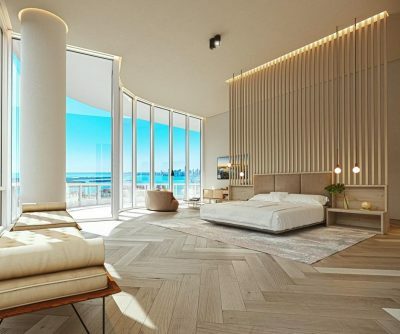 The residence offers a lifestyle that is as calming as the ocean around, and as lively as the city. 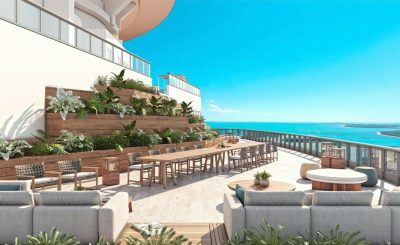 This Penthouse features 7 bedrooms with 6/2 bathrooms spread over three floors to please all guests needs. 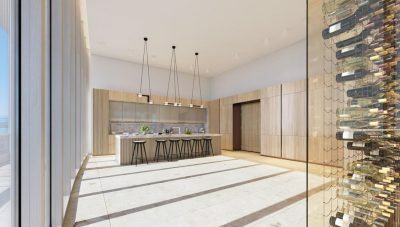 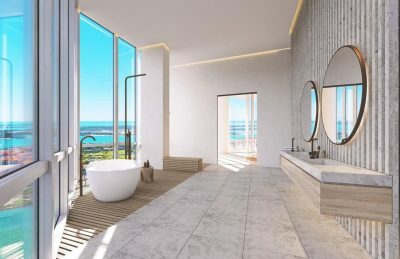 Max Strang, a luxury architect in Miami, has a vision of this penthouse having majestic interiors to combine rhythmic terraces with lush greenery and natural textures. 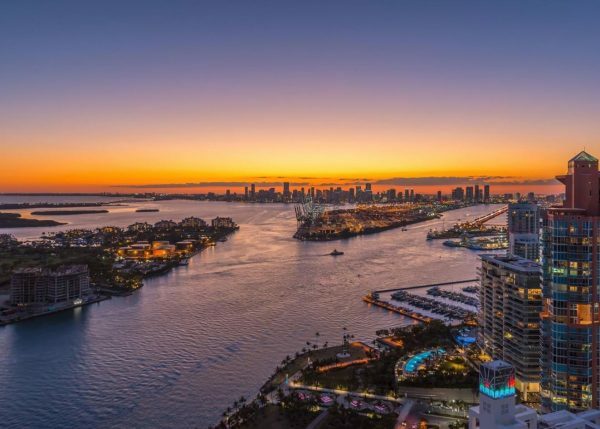 To create the perfect tropical paradise in the heart of the city, unlike anything you’ve ever seen.